The Auto Care Association announced the addition of a new community to its membership with the introduction of the Filter Manufacturers Community (FMC). The group will join 10 additional auto care communities currently represented by the association. The formal announcement was made at the Auto Care Association’s annual Spring Leadership Days event, which took place May 9-11 at the Marriott Marquis in Atlanta. 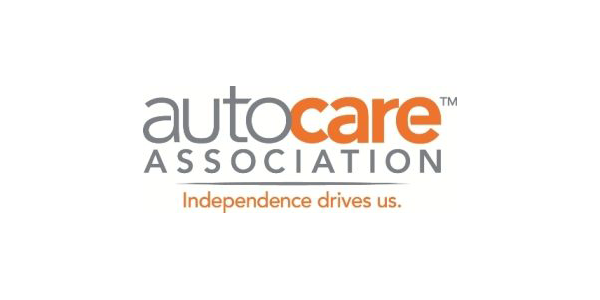 Auto Care Association communities are distinct groups of companies or individuals that can be defined by a common business function, product line, demographic trait or job description. Community members can engage with companies or individuals with whom they share traits, aspirations or commercial goals. Their unique knowledge and insight can be directly applied to the association’s overall goals and programs. 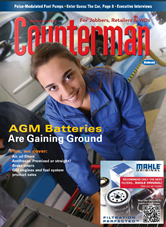 The addition of FMC to the Auto Care Association provides the opportunity for current Auto Care Association members to collaborate with filtration businesses and experts, translating to more and better access for association members, such as distributors and retailers, to filter-related data, catalog data and market intelligence. New Auto Care Association members can join FMC through the membership application on autocare.org. Current members can join FMC by emailing [email protected]. Joining FMC gives community members access to the full suite of Auto Care Association membership benefits, including cataloging data standards, networking opportunities through events such as Leadership Days and AAPEX, advocacy and market intelligence to help their businesses make strategic decisions within the changing landscape of the automotive aftermarket. For more information about the Filter Manufacturers Community, please contact liaison Jonathan Larsen at [email protected] or visit www.autocare.org/fmc.